The human nose is an exquisitely sensitive organ, capable of recognizing over 10,000 different smells. Yet, when toxins are in the air, it may be best to leave the sniffing to a device that can’t suffer damage from inhalation. Scientists from the Nano Engineered Applications, Inc., an Innovation Economy Corporation company, have developed a prototype “electronic nose” that can detect up to eight pollutants harmful to humans. 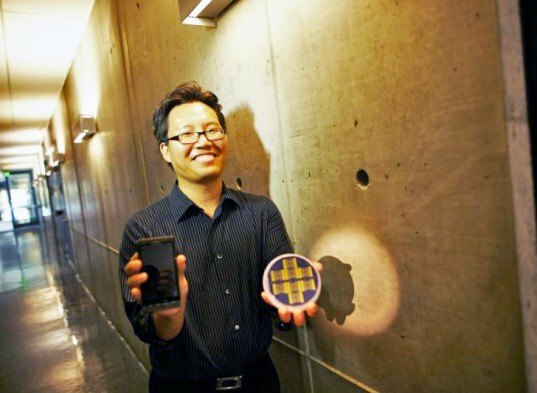 Research led by UC Riverside professor Nosang Myung from the Bourns College of Engineering has allowed a Riverside company to design a prototype “electronic nose” that detects dangerous atmospheric chemicals. The four-by-seven-inch instrument possesses a multi-channel sensor that can register the presence of eight hazardous substances. The device operates on a nanosensor array created by Myung that uses functionalized carbon nanotubules that are 100,000 times the width of a human hair. 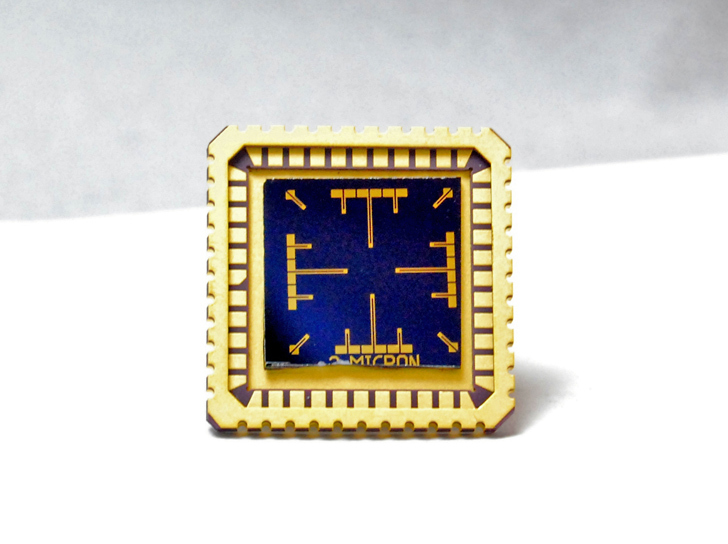 The design allows the prototype to detect compounds on level of parts per billion. It also features a computer chip, USB port, temperature and humidity sensors. Version 2, which will be released this month, will feature GPS and Bluetooth applications which will allow it to synch with a smartphone. The technology has potential applications in environmental disaster cleanup, industrial emission regulation, agriculture, and military defense. Stephen Abbott, the president of Nano Engineered Applications, Inc. hopes to have the device and accompanying software ready for the market within a year. The ultimate goal is to make the body of the machine about the size of a credit card and possibly incorporated into wearable and handheld units. + Nano Engineered Applications, Inc. The human nose is an exquisitely sensitive organ, capable of recognizing over 10,000 different smells. Yet, when toxins are in the air, it may be best to leave the sniffing to a device that can't suffer damage from inhalation. Scientists from the Nano Engineered Applications, Inc., an Innovation Economy Corporation company, have developed a prototype "electronic nose" that can detect up to eight pollutants harmful to humans.